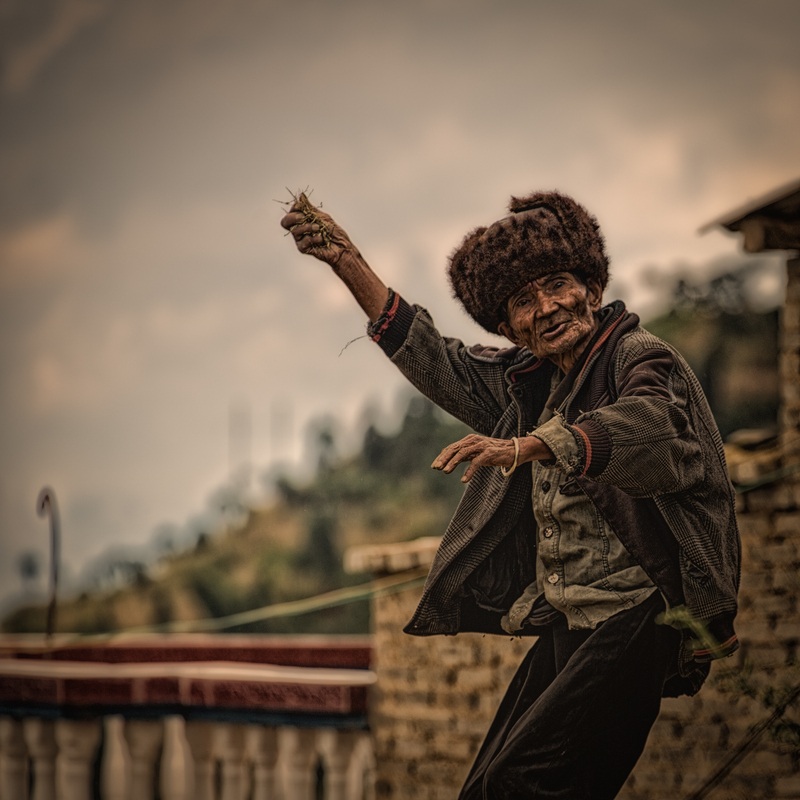 Descendant of the ancient Qiang tribe from the Tibetan plateau, the Hani people established themselves in central Yunan province in the 3rd century. Most of the Hani live between the Mekong and Honghe Rivers, where they rely on terrace farming to harvest rice and corn. 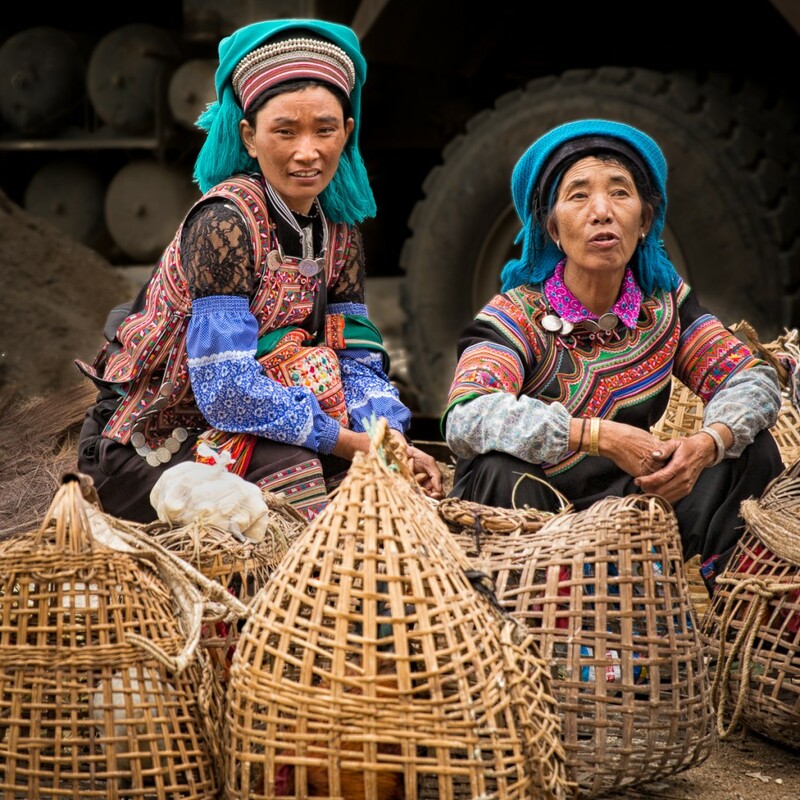 Many are concentrated in the Pu’er region where some of China’s finest teas are grown. The Hani culture is vibrant. Men wear heavier dark blue clothing with long wide pants. Women wear ornate decorative jewelry and accessories. They are known for their polyphonic singing—multiple people weaving independent melodies together to form one beautiful piece. 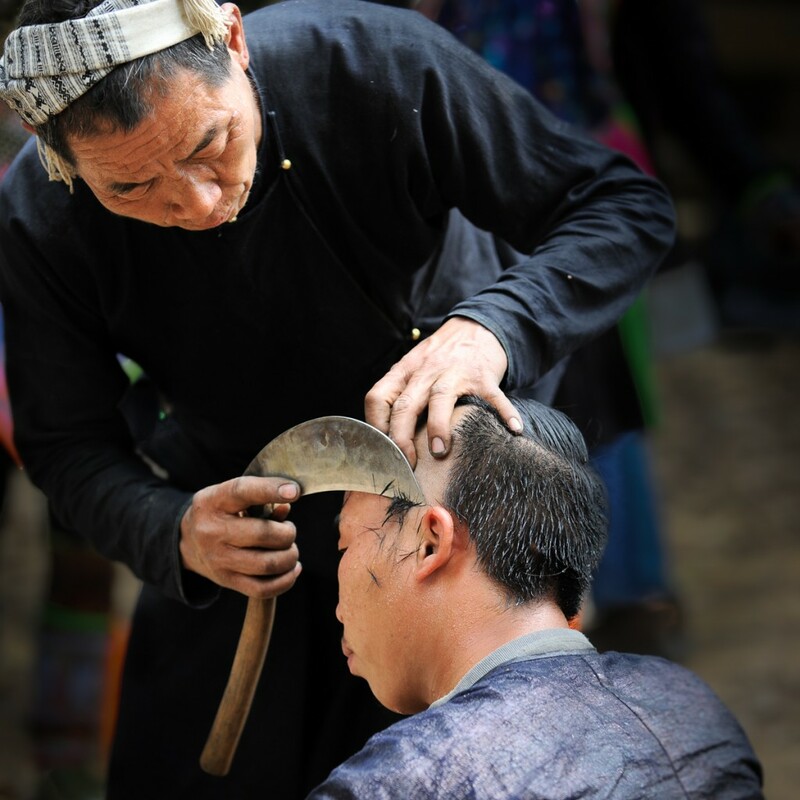 However, the Hani people are considered to be one of the poorest of China’s minority groups. 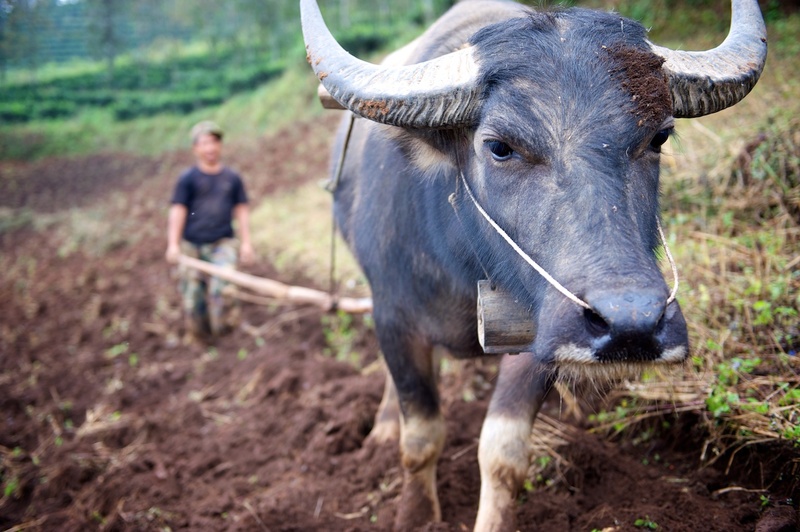 According to Hani legend, the god Abo-Momi sent a buffalo to the earth to teach man how to farm. The buffalo gave the wrong instruction and thus the Hani suffered agriculturally. Abo-Momi was so angry that he sent the buffalo back as a servant to the Hani, to help with farming. Water buffalo are to this day considered gifts from the gods. So much so that when a Hani man dies, his kin slaughters his buffalo too, hoping the beast will guide him in the afterlife. The Hani practice a polytheistic animism and believe that everything has a spirit. Therefore, appeasing the gods for a successful harvest is always on the minds of the Hani people. Though there are thousands of Hani Christian believers, the Hani consist of many subgroups. With limited interaction between the groups, most of the Hani are left without a representation of the Gospel of Jesus.